St Audries is set in 20 secluded acres in an "Area of Outstanding Natural Beauty' on the Somerset coast with lovely views and access to the beach giving a safe relaxed environment to owning your own holiday home. The park is located at the foot of the Quantock Hills and near to Exmoor, so ideal for those who enjoy country pursuits. With a licensed bar, restaurant, entertainment an all day coffee bar and shop, everything is on hand to make this park a great place to own your own holiday home. 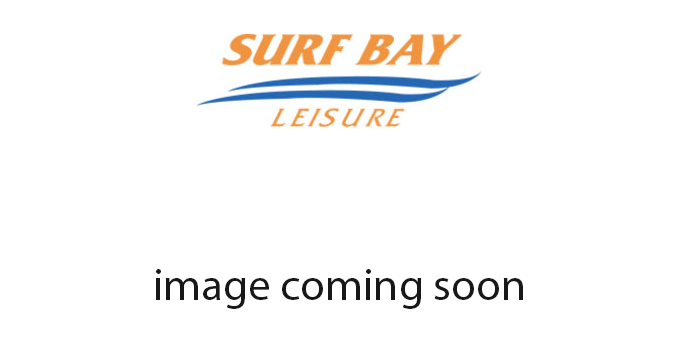 If this sounds the perfect site then call our friendly sales team at Surf Bay Leisure for more information.